Christopher’s Fine Jewelry is a locally owned fine jewelry store founded in 1980. 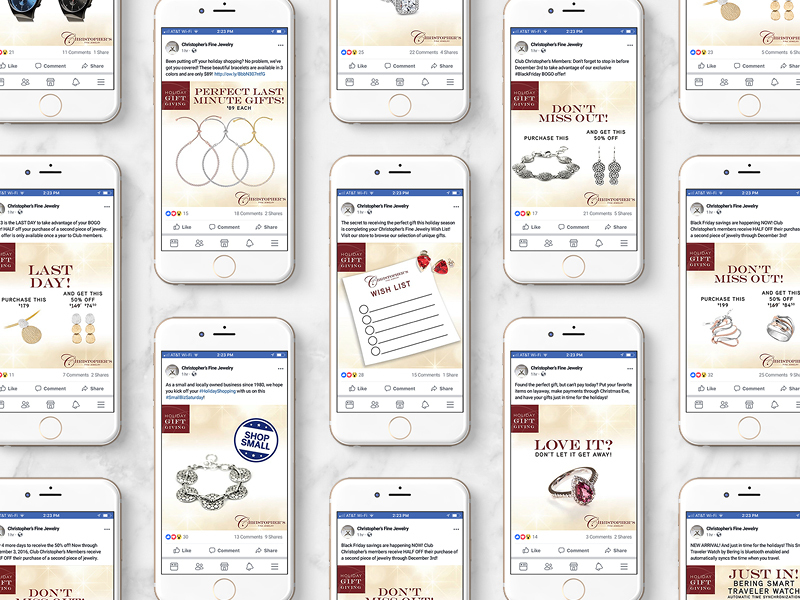 M2K handles all marketing and branding for this growing jewelry store including campaign, social media, events, media buying and branding. 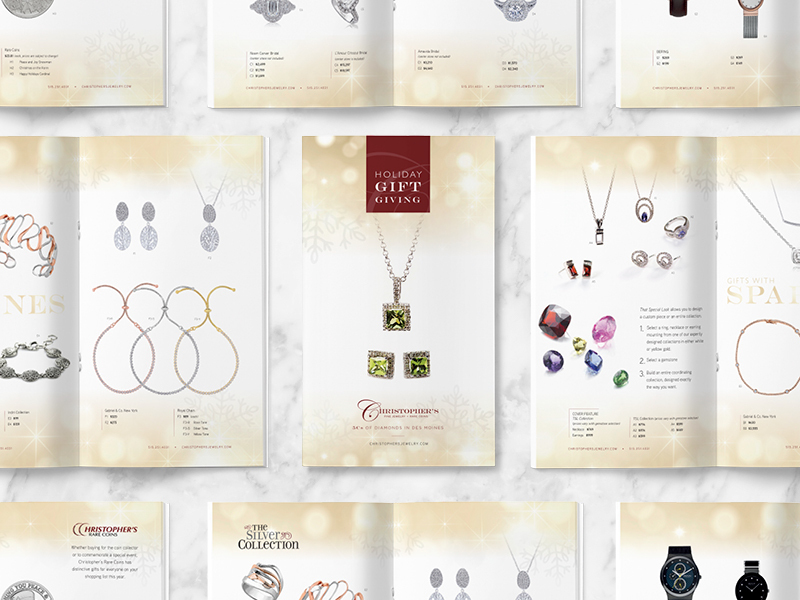 This Holiday Season Campaign included a 12 page direct mail piece, social media, Black Friday event, radio and television buys. This campaign helped Christopher’s reach the largest sales for the month of December in the history of their company. 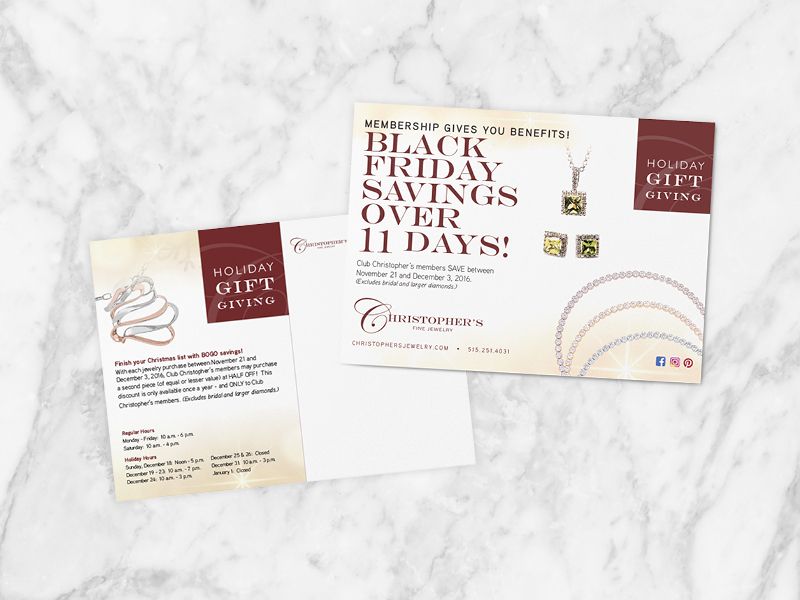 Our M2K team developed a new concept to help drive awareness to the great gift options Christopher’s Fine Jewelry offers for Mother’s Day. “Mom’s Best Advice Contest” provides a fun way for customers and prospects to engage with the Christopher’s brand. Followers are asked to share their Mom’s best advice for a chance to win a $500 gift card. The campaign includes web, digital advertising, direct mail, staff videos, email, radio and social media. 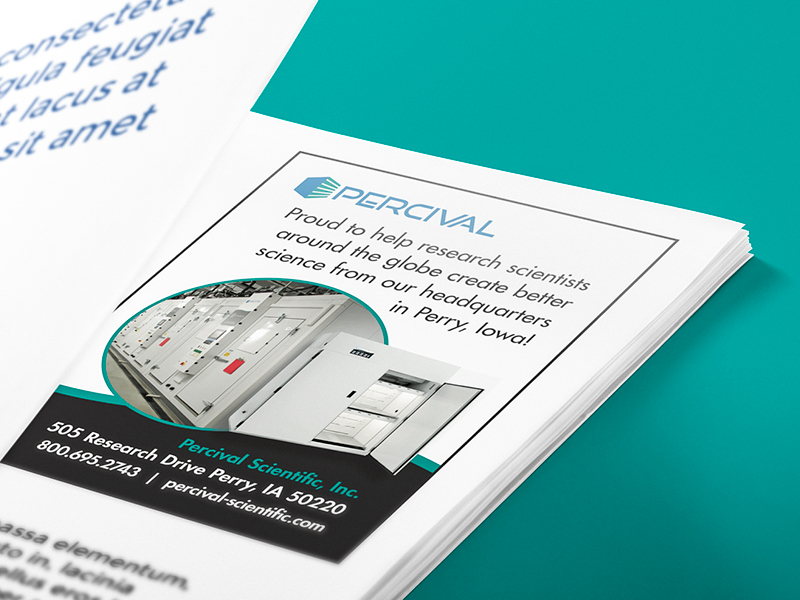 Percival Scientific, Inc is a global leader in the design and manufacturing of research incubators and chambers for the life sciences industry. 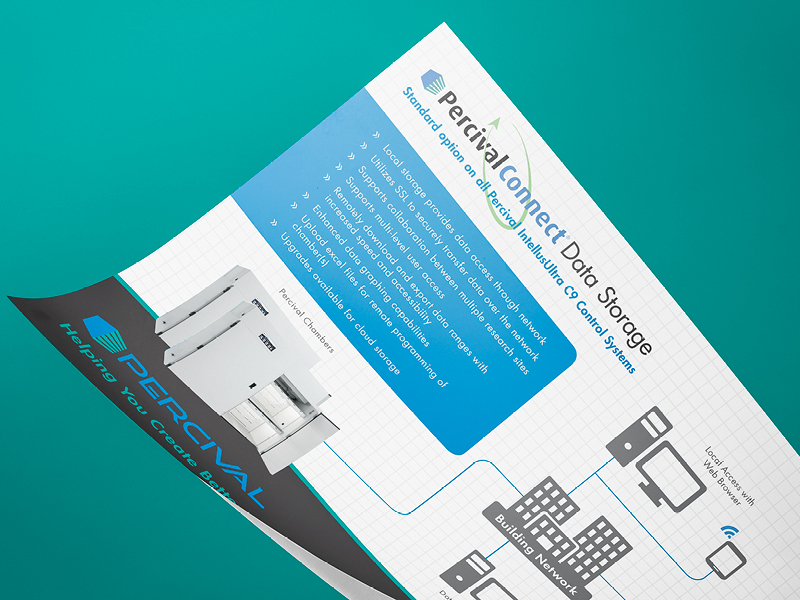 M2K has helped Percival develop a consistent brand identity and messaging through sales collateral, direct mail, product catalogs and print advertising as well as through social media. 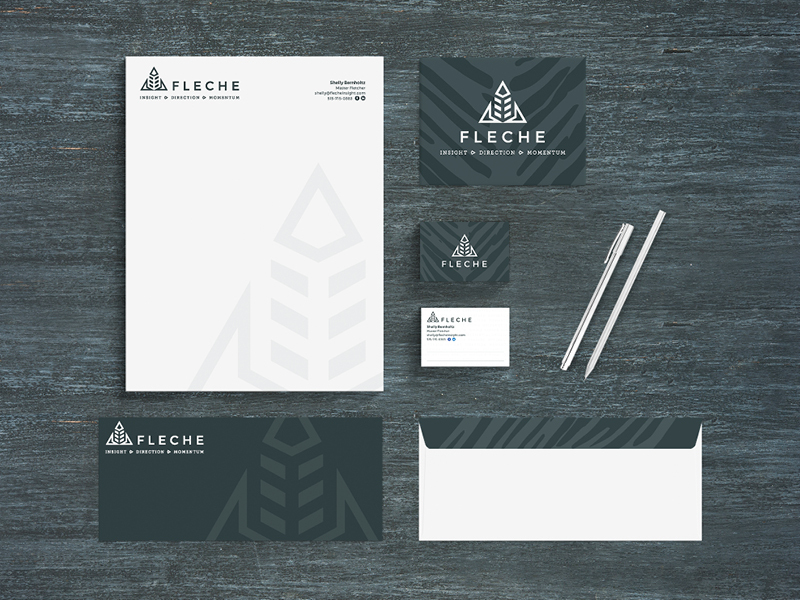 This start-up needed help developing a brand identity package to launch their service-based business. 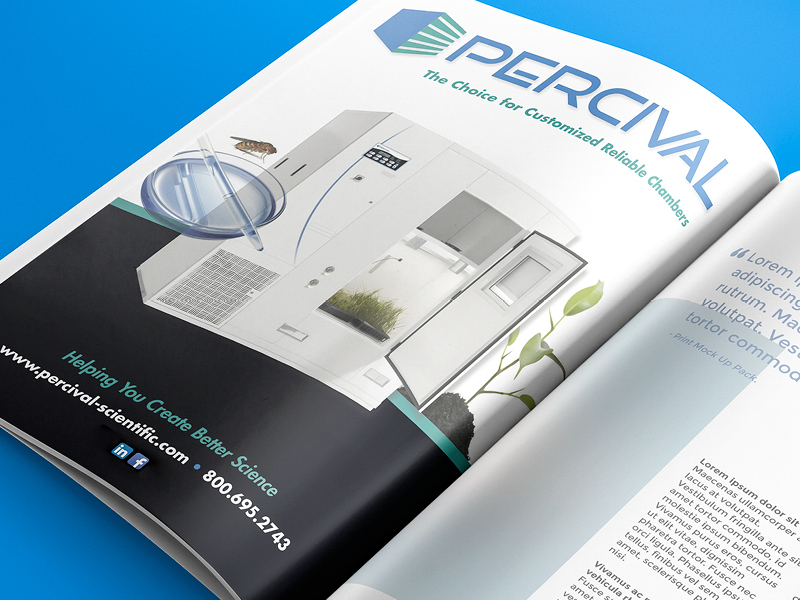 Our creative director and designer worked closely with the client to understand their brand to develop a logo and other print collateral. The 2019 Midwest Organic Pork Conference was the first conference ever organized in the United States dedicated to presenting the best resources and information available to help expand opportunities for organic and niche pork production and distribution. The conference addressed a range of topics that include the background and benefits of organic hog production, information for transition, expansion or improving organic and pasture-raised hog production, systems for maintaining animal health and pest management, and methods for economic viability and success within an organic hog production system. Urbandale Parks and Recreation asked M2K Marketing Group to help increase awareness of the many public parks in the community. 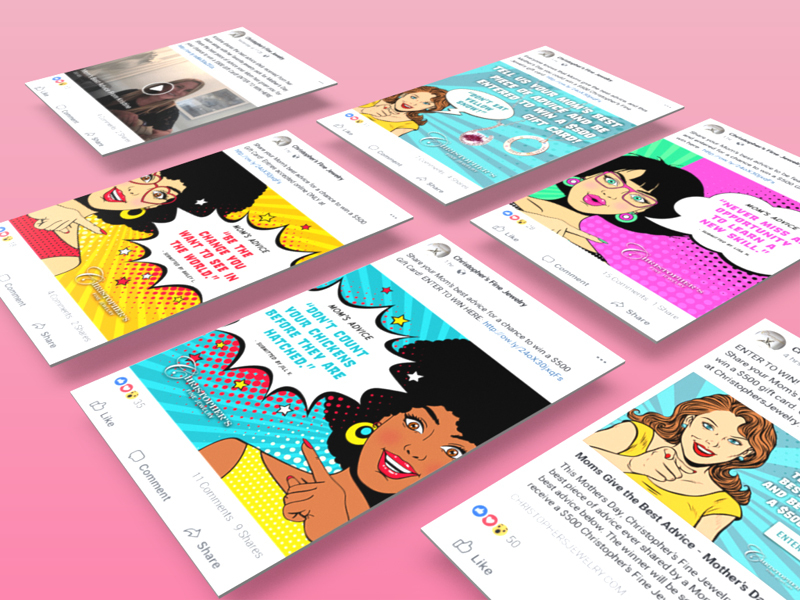 We developed and impleted the #32ParksIn90Days campaign utilizing the social sharing features of Instragram, Facebook and Twitter. 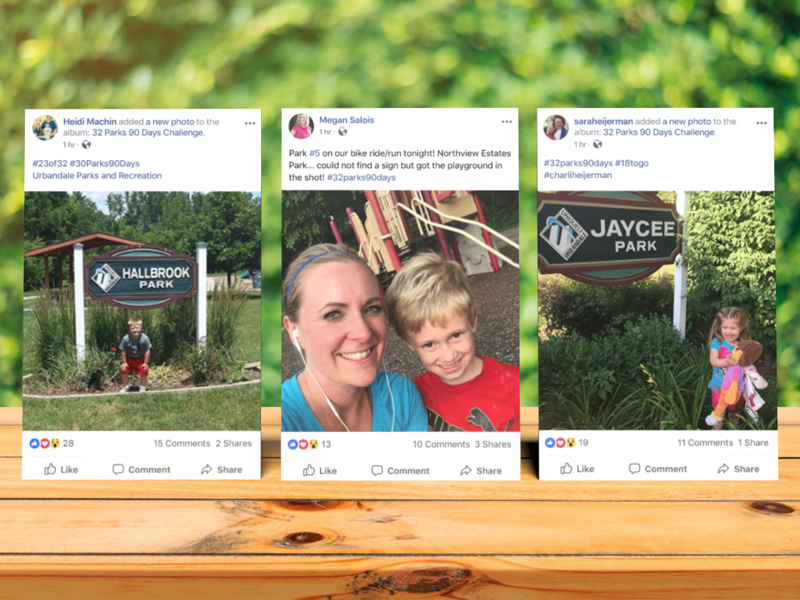 Over the 90 day time period, 570 contest pictures were posted across the 3 social platforms and Urbandale Parks and Recreation gained over 100 new followers. Due to the execution and results, M2K Marketing was selected as a finalist for the 2017 Des Moines Social Media Club Hashie Award for “Best Social Media Contest”. The Johnston Chamber of Commerce needed a more professional membership packet that better reflected the benefits offered to their members. 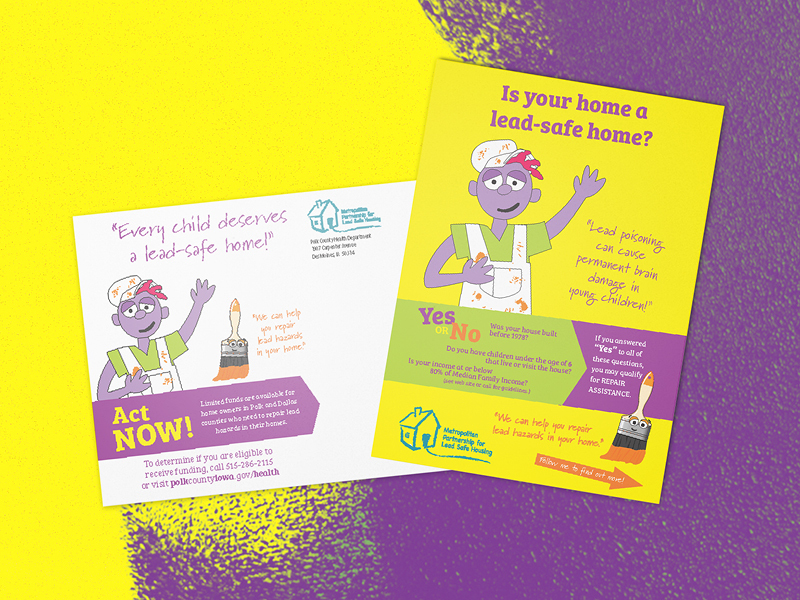 M2K’s graphic designers created both a presentation folder and inserts for print and mail as well a a web version for emailing to members and prospects. The Polk County Health Department received a federal grant to provide awareness of the effects of lead poisoning in homes built before 1972 along with repair and removal services available to owners of these homes. M2K created the identity and messaging and developed the integrated channel campaign. Result: Within two months of launching the campaign; Polk County had a three month wait list for homes requesting repair.